Lände 3 is an extensive development and restoration initiative on Erdberger Lände in the Landstrasse area of Vienna. 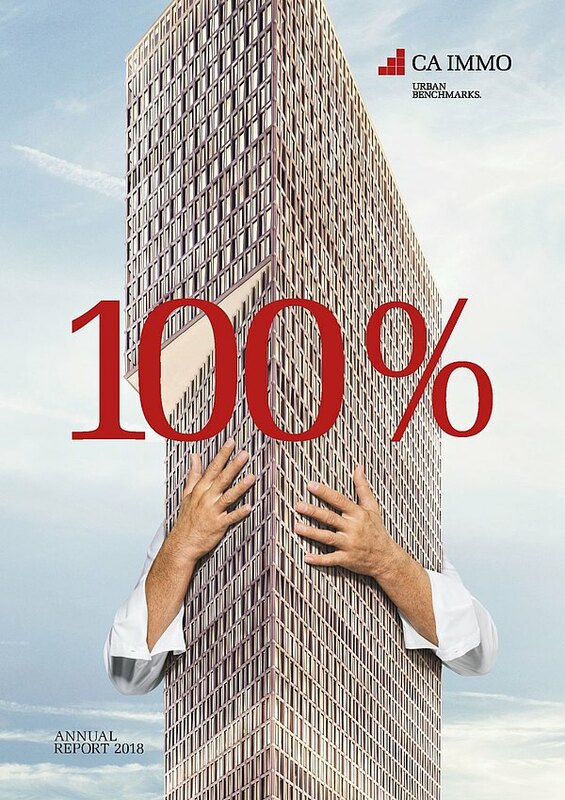 The aim of the urban project, which has been realised in several stages, is to establish a future-proof mix of office, residential and retail usages. 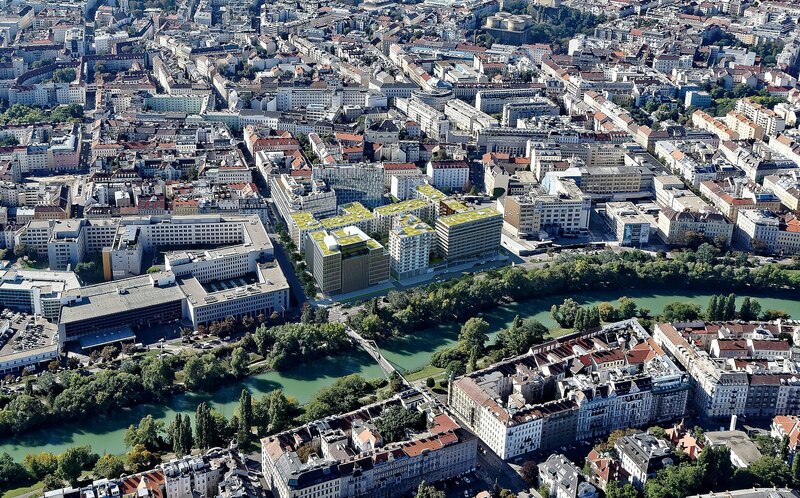 The existing site, which spans 5.5 hectares and offers gross floor space of approximately 135,000 sqm, benefits from excellent transport connections (connections to the U3 underground line and airport link motorway), proximity to the city centre and a location close to the Donaukanal and Wiener Prater recreation areas. 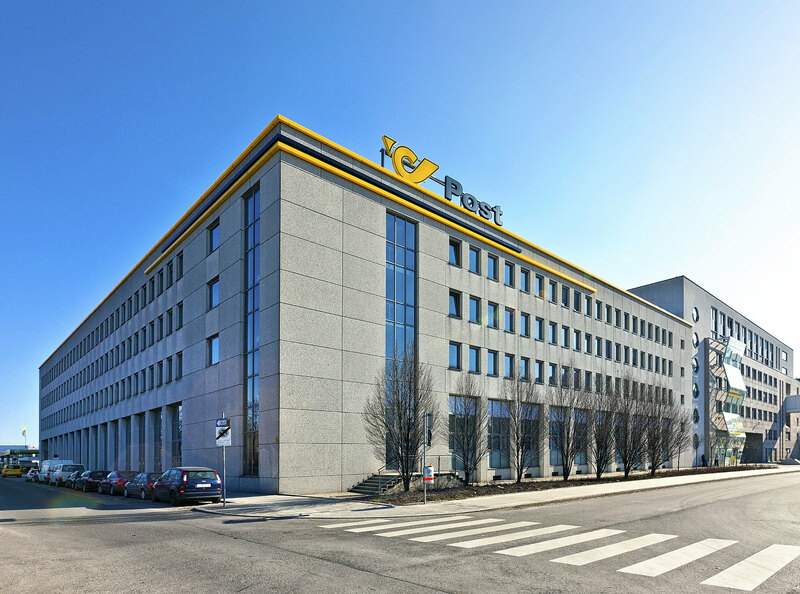 High-profile tenants have already decided in favour of Lände 3; Robert Bosch AG has been a tenant of the fully renovated Silbermöwe office building since 2012. 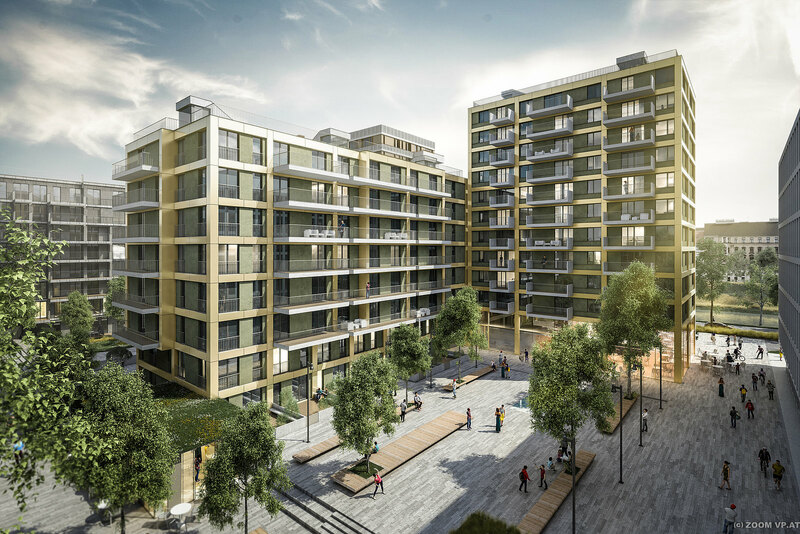 By early 2018, 220 privately financed rental apartments have been completed on Haidingergasse and handed over to the investor. 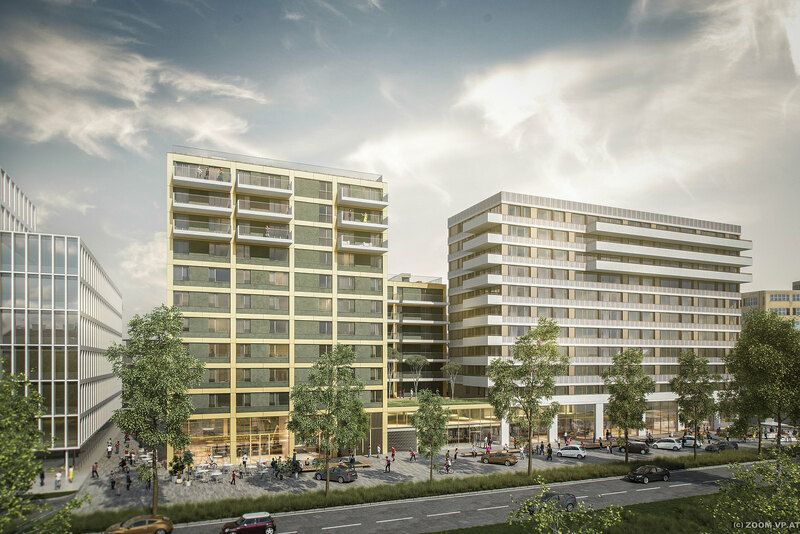 Another 270 owner-occupied and investment apartments that CA Immo is building on an adjacent plot in a joint venture with JP Immobilien have been finalised in summer 2018. 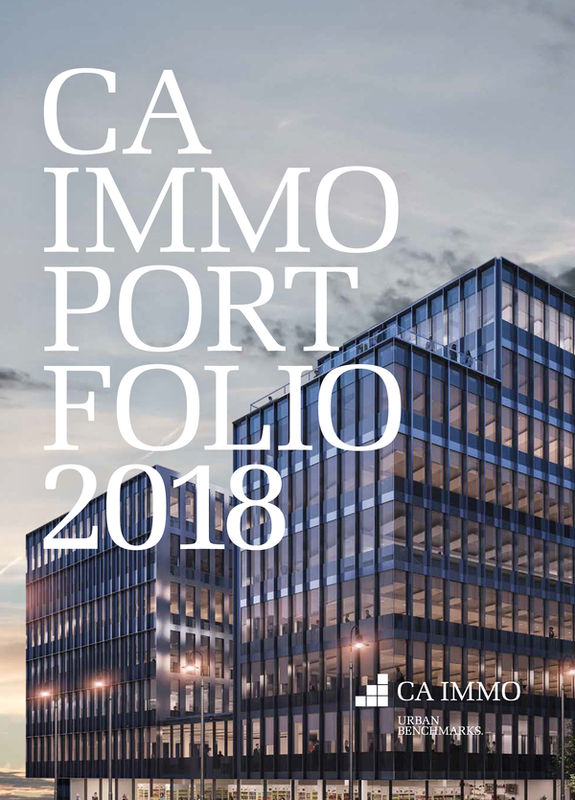 The investment required for the new project comprising both rental apartments and condominiums totals around € 60 m.
By implementing a new office building, CA Immo set the next building block to develop the Lände 3 district. The building covering around 13,000 sqm is located right next to the Donaukanal and opposite the Prater recreation area. The overall investment was about approx. € 38 m. Construction started in spring 2016 and has been completed in autumn 2018. 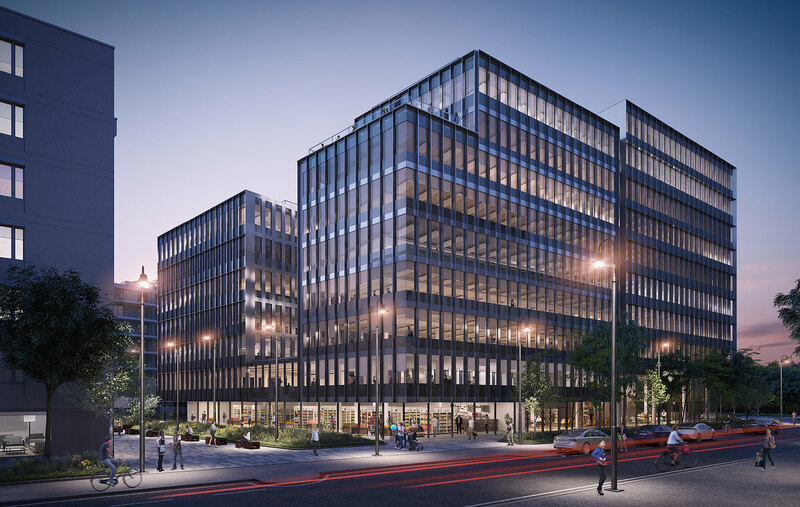 The building is marketed under the name of VIE (French for life) and is addressed specifically to companies also benefiting from the excellent transport connections of the building. Do you have any questions, or need more information on Lände 3? Simply contact us or visit the project home page www.laende3.at!